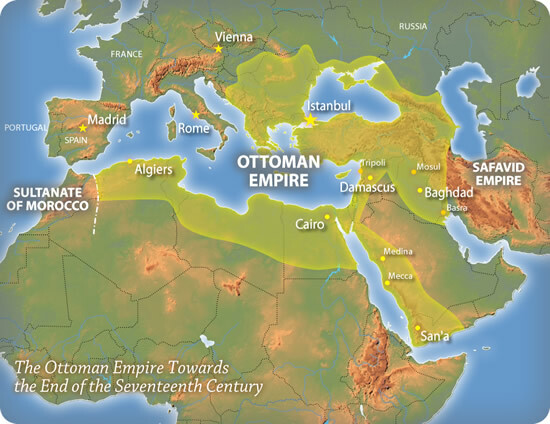 Great story on History News Network that details the rather interesting migration of the Aztec's huexoloti and later the Ottoman Empire's amazing domestication of the bird. 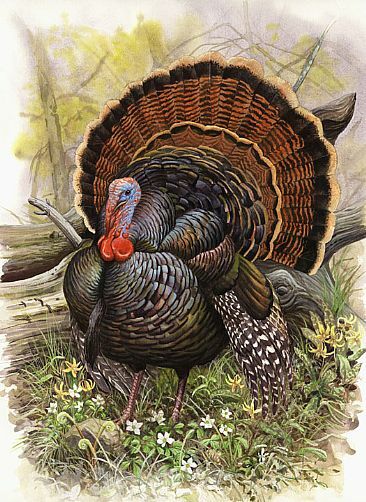 "Thus, this Thanksgiving when we gather to partake in this most hallowed and quintessential of America’s holidays, we should remember as we look toward the big bird in the middle of our table that it is after all a turkey that came to us from Turkey; that it was brought into our culture by European forbears deeply influenced by their connections to Islamic commerce and culture in the Middle East; and that we have been a part of a shared planet for a very long time. And, then, let us say our thanksgiving prayers to Yahweh, Allah, or by whatever name might be known the God of these shared faiths." - Larry E. Tise, from the article "Why Is Our Thanksgiving Bird Called a Turkey?" 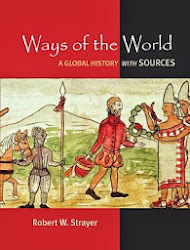 Perfect Timing for Chapter 13 - "World's of the 15th Century"